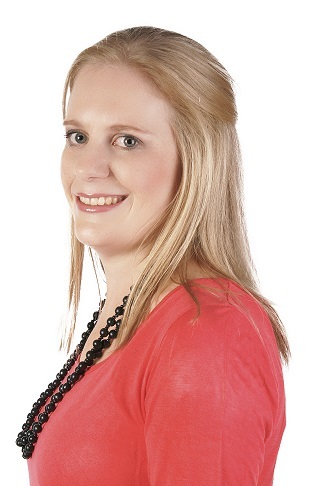 Jess completed her BSc in Dietetics at UKZN, and is busy with her Masters of Nutrition at Stellenbosch University. 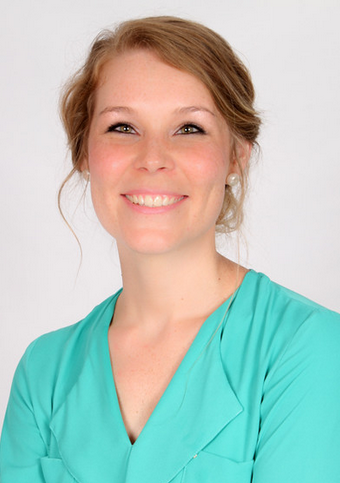 Jess has a keen interest in paediatrics and in managing nutrition-related medical conditions. She also enjoys dealing with chronic diseases of lifestyle and weight loss. She strives to help people understand more about food and nutrition, and support them in achieving their nutrition goals. Her practice is within Family Kitchen at our Randburg office. Jess loves trying out new foods and recipes and finding new ways to make eating healthy, fun, and tasty! Bio: Carey is the owner of Family Kitchen and aims to help parents to translate nutritional guidelines into practical easy to follow eating habits for the family. She really enjoys working with parents helping them to better understand what is true healthy nutrition. Abby has a special interest in paediatric and maternal nutrition and is striving to grow her private practice at Nutritional Solutions in Atholl, Sandton. (www.nutritionalsolutions.co.za). At her practice she sees a wide range of patients ranging from healthy eating to more specialised nutrition for both adults and children. A self-confessed food addict, she loves to experiment and create unique meals in the kitchen using whole foods and promoting natural living. 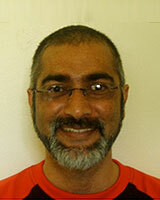 Bio: Thirusha's interestes firmly lie in oral health interests especially with children. For children to grow and be nourished they need to eat well. They cannot do this if they are fed the wrong things or if their oral health is compromised. It is her job and passion is to ensure the health of their teeth for functional, and aesthetic purpose and in turn ensure good general health as well. 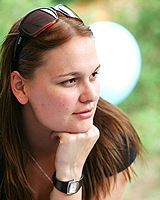 Qualification: Tammy Winskill, RD (SA) completed her BSc in Dietetics at UKZN Pietermatizburg. She is doing her Masters in Dietetics at UNW Potchefstroom. 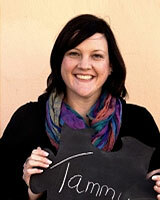 Bio: Tammy is passionate about dietetics and has a special interest in Diabetes. Her passion is further motivated by her own Diabetes and her daily challenge in managing her insulin and food intake. Tammy personalises every patient consultation and will make you feel important and unique. She will explain food and your health condition in an easy to understand and friendly manner. She enjoys the challenge of individualizing dietary guidelines and advising on meal plans to achieve a patient driven target and goal. She believes that the key to being successful in eating healthily is to adapt it to your lifestyle and thereby make it sustainable. 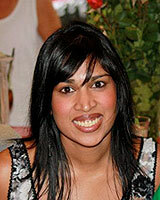 Tammy currently works at the CDE Diabetes Clinic Diabetics West on the West Rand. She has also lectured at Wits University and enjoys public speaking and presentations and has also consulted to an NGO involved in educational media.